Huckleberry Love: A Hat for Liam! Recently, I was contacted by a woman with a very touching story about a very brave little 3 year old boy. On April 11th, Liam's parents found out that their little guy was suffering from a malignant brain tumor. Liam's mother was already on bed rest with the family's third child and now had to also carry the weight of being strong for her little boy. Since hearing the devastating news, they have found out that Liam's tumor will likely be operable, but he needed chemo/radiation. He has now started all of these procedures and has truly been a Cancer Warrior. So far, Liam has been incredibly brave and strong for being so young and with so much to go through. He apparently makes everyone smile with his silly songs and never ending positivity. Of course it would be impossible for me to explain all of the details about this brave little warrior, but you can read all about this wonderful family's story and keep up with updates on the Facebook page Link Up for Liam. Make sure to stop by and give this page a 'like' to show your support for this amazing little boy!! As you've probably guessed, Liam's medical bills are astronomical what with all of his chemo, operations and overnight stays in the Texas Childrens Hospital and his family is struggling just to make ends meet. So, a BBQ/Auction is being held on Sunday September 29, 2013 at Mo's Place (21940 Kingsland Blvd, Katy, TX) to help raise money to pay for Liam's hospital bills. 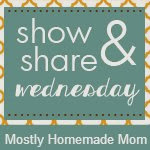 I was asked to donate some items from my Etsy shop for the auction. As a mother, I can't even begin to imagine what this family is going through and know that I would need and appreciate all of the support that has been given so far, so, I obviously agreed right away. I will be donating some jewelry, scarves and childrens hats for this amazing cause. 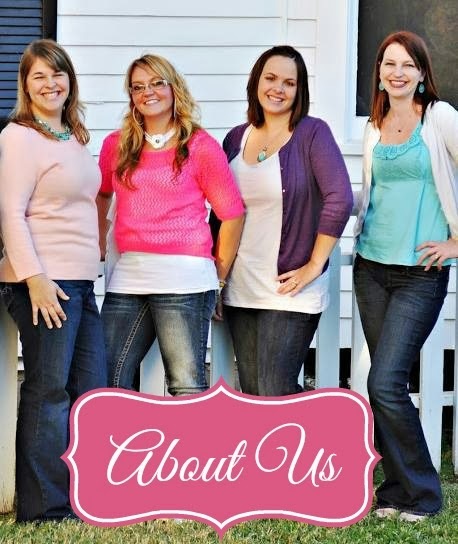 It is so important that this family receives as much support as possible at this time and I love how the community is coming together to help out! If any of you live in the Katy/Houston area and want to be a part of this important day, it'd be great to see you there!! 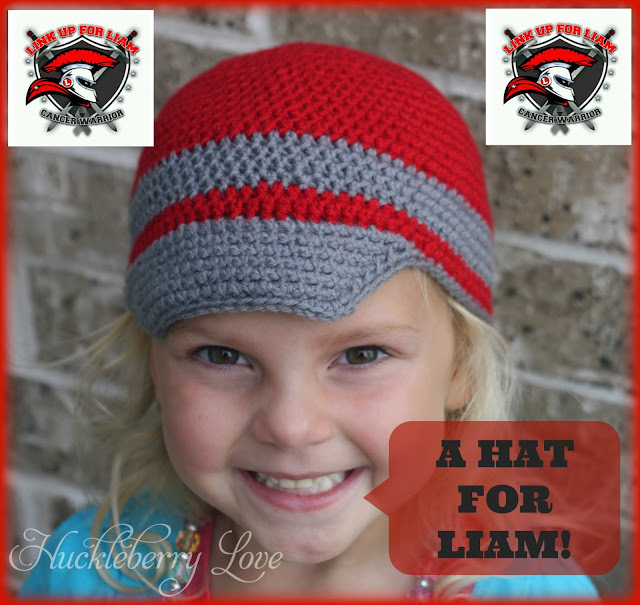 I also decided that not only was I going to donate some items for the auction, but that I wanted to make a special hat for Liam as well. After a little bit of research I found out that his favourite colour is red and that the colour for brain cancer awareness is grey. 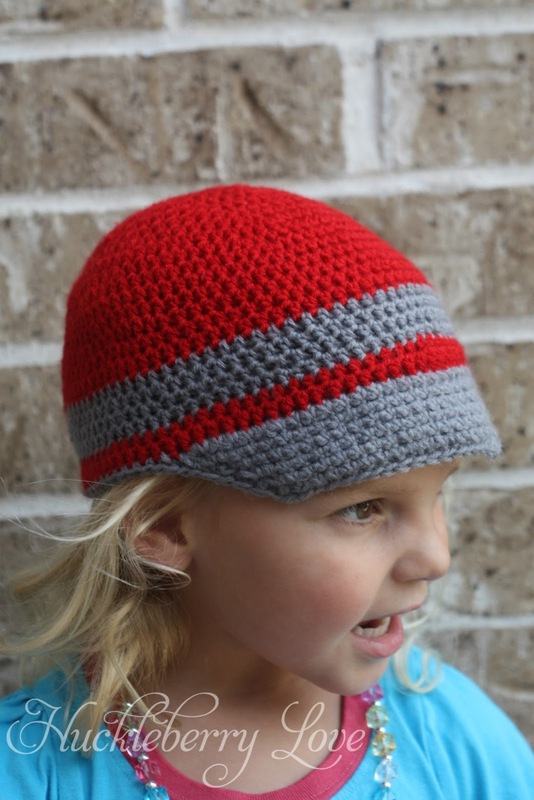 I figured a little red and grey boys' cap would be the perfect choice for Liam. 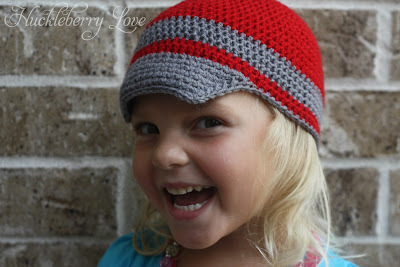 I found a very cute pattern by Beautiful Patterns and went to work on making this hat for Liam. 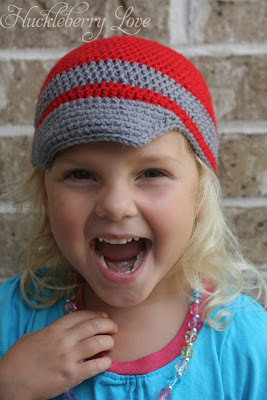 Because it is quite hot here in the summer I wanted to make this hat as light as possible. I originally wanted to use cotton, but finding a 100% cotton in grey was almost impossible. 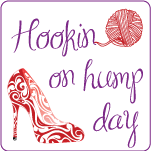 So, I opted for a very lightweight yarn. I ended up having to modify the pattern a little bit due to the lighter yarn and smaller hook, so I just added a few more increase rounds and used my own 3 year old as a model to get the right size. 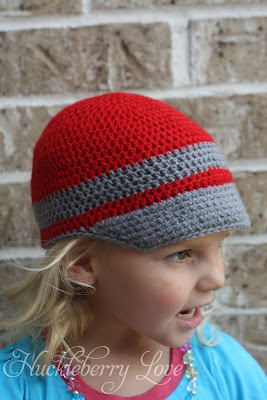 I love how this hat turned out and hope that Liam enjoys wearing it as much as I enjoyed making it for him! I also hope he knows how much people care about him and that there are so many who are thinking about and praying for him everyday. Keep it up Liam, you truly are an inspiration!! 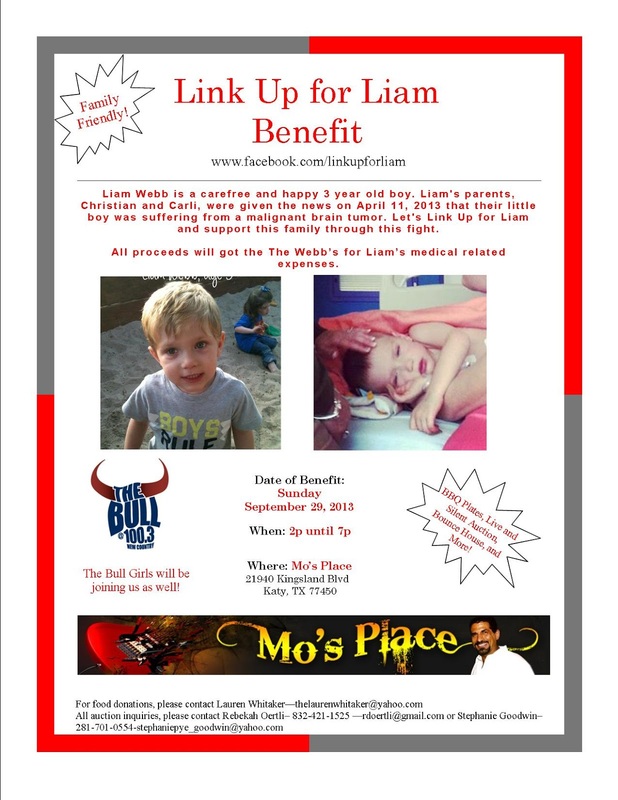 Will any of you Houstonians be able to make it out to this very special fundraiser for Liam? 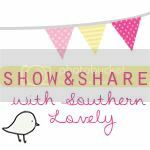 It would be so great to see you there. And make sure to tell your friends!! Miss J is so cute helping out. The hat is adorable. We will be praying for Liam.